Just Listed! Talega View Home! Home / Just Listed! Talega View Home! Beautiful Talega view home for sale on large pie shaped lot! Beautifully remodeled Sansol home on a large pie shaped lot in Talega. Gorgeous rock facade offers impressive curb appeal. Tropical landscaping with an abundance of palm trees and giant birds of paradise accent the extra long driveway which offers plenty of extra parking. Enjoy the cozy fireplace and french doors in the formal living room which opens to a private courtyard area that is adjacent to the formal dining area as well. Highly upgraded beveled travertine floors throughout the downstairs. Beautiful butlers pantry adjacent to granite island kitchen with plenty of storage space and stainless steel appliances. Large family room also has a fire place and upstairs spacious loft area offers plenty of room for family gatherings and entertaining. Large spacious outdoors areas perfect for those who wish to have space for a pool and additional open grass yard space. Both the master balcony and master bedroom offer stunning views of the Talega skyline and sunset views. Other features include downstairs bedroom and bath, walk in pantry, spacious 3 car garage, formal dining area and Large Master Suite. Enjoy the fresh ocean air and local Talega Golf Course and Clubhouse while just minutes from the beach. Must See this Talega View Home! 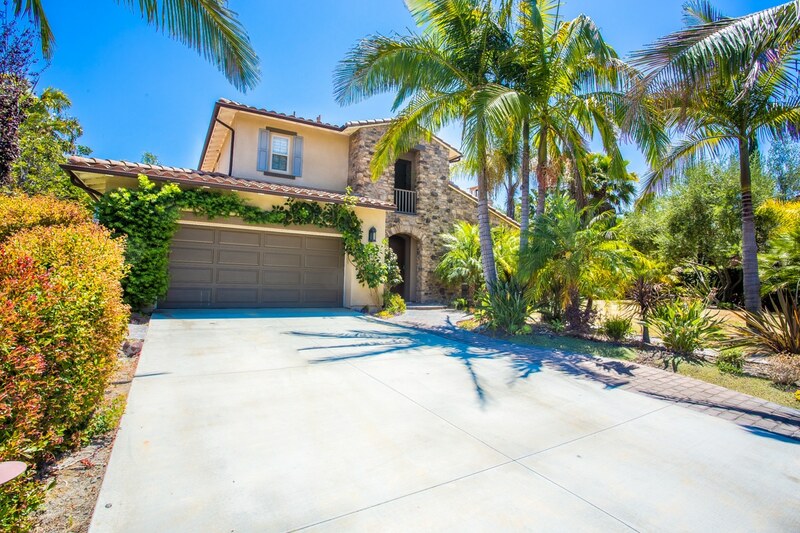 Call Jesse Madison for a private showing at 949-306-8416.